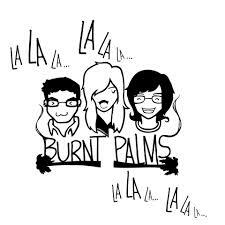 CHR Presents: Burnt Palms and it was great!! That's right we spent the day with Burnt Palms and those kids are cool. Don't miss this very special episode of Cheap Hooch!